24 +/- acres with woods, pastures, pond and just 1 mile outside of Sharon. This beautiful property has everything you need for a rural lifestyle. 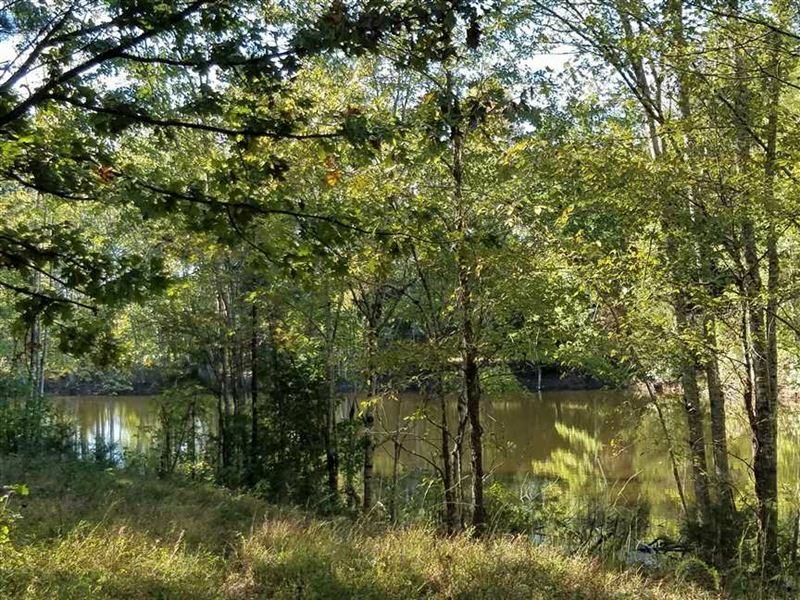 Woods for hunting, pasture for livestock, road frontage and gorgeous stocked pond with multiple building sites. This parcel is being divided from an existing 35 +/- acre parcel. All offers must be acceptable to the probate court to settle an estate. Stand alone garage and former sewing shop business building could be renovated or torn down depending on buyer plans but being sold in As Is condition. Several nice building sites on the property and probably could be divided into smaller parcels if needed. Older mobile homes previously used for storage also convey at no value. House and 1.2 +/- acres being sold separately in short sale situation. Contact listing agent for details. Lots of options exist for this beautiful property. Come look at it for yourself and pick your building site. For more information please contact at or Email listed above.